Kim? on November 23, from 10 am to 5 pm. This one-off event featured high profile practitioners from Latvia, United States, Great Britain and Denmark, and applies to a professional audience throughout Baltic states, since the legacy and present status of the post-war architecture is now an issue of emerging importance in the region. Yet recognized merely by professionals the vast legacy of late Modernist architecture is an inevitable and influential component of both the architectural theory and appearance of contemporary urban space to be dealt with. There were however different approaches of applying Modernist ideas on both sides of iron curtain. 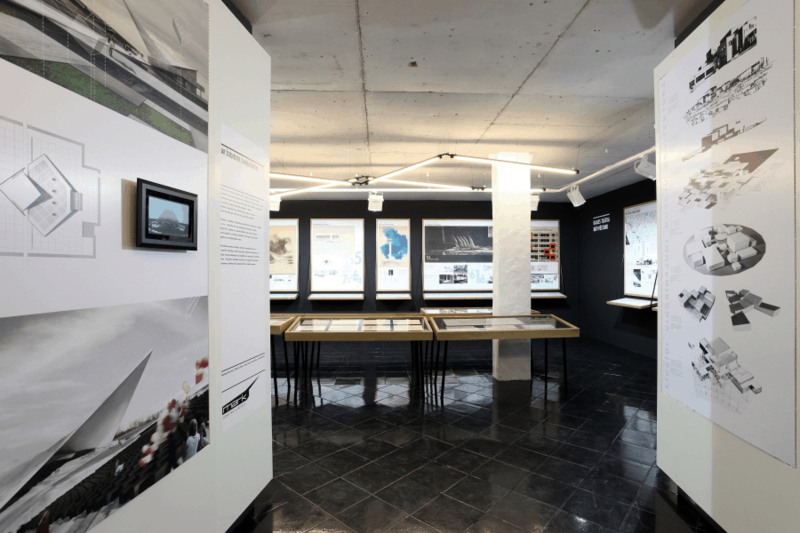 In order to mark its 90th Anniversary, Dailes Theatre in cooparation with Architecture Promotion Foundation (AVF) organized a broad exhibition about the life and work of Marta Staņa (1913-1972), a distinguished Modernist architect and the author of the present Dailes Theatre building (1958-1976), the most significant cultural building of the period in the Baltic region. The exhibition took place in Kim? Contemporary Art Centre, Riga, Maskavas str. 12/1 from November 5 till December 19, 2010.